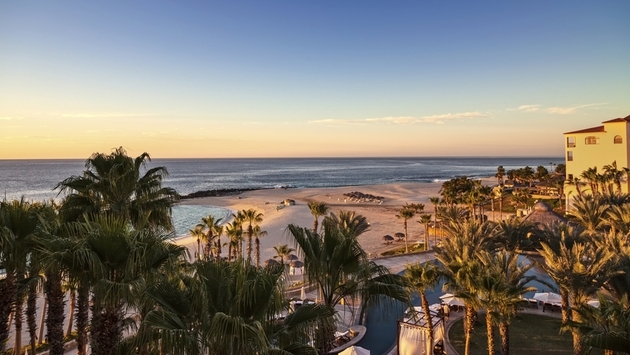 The Los Cabos Hotel Association announced the latest information on hotels, golf courses, area attractions and cruise ship calls, as several commercial airlines recommence service to the destination today. Increasing numbers of Los Cabos hotels are opening their doors, with 15 properties already up and running and ready for tourists. 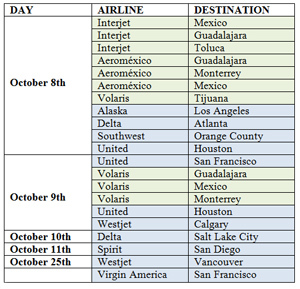 Approximately 30 flights are scheduled to be operating by Oct. 15, with airlines increasing service based on customer demand. It is anticipated that full service will return by early December, according to the hotel association. An updated list of properties opening can be found here.